The Check Out feature forces accountability on Secrets by granting exclusive access to a single user with a One Time Password (OTP). After ‘check in’, Secret Server password management software automatically performs a random password change on the remote machine. No other user can access a Secret while it is checked out. This establishes single accountability for a remote machine accessed during a specific time period. 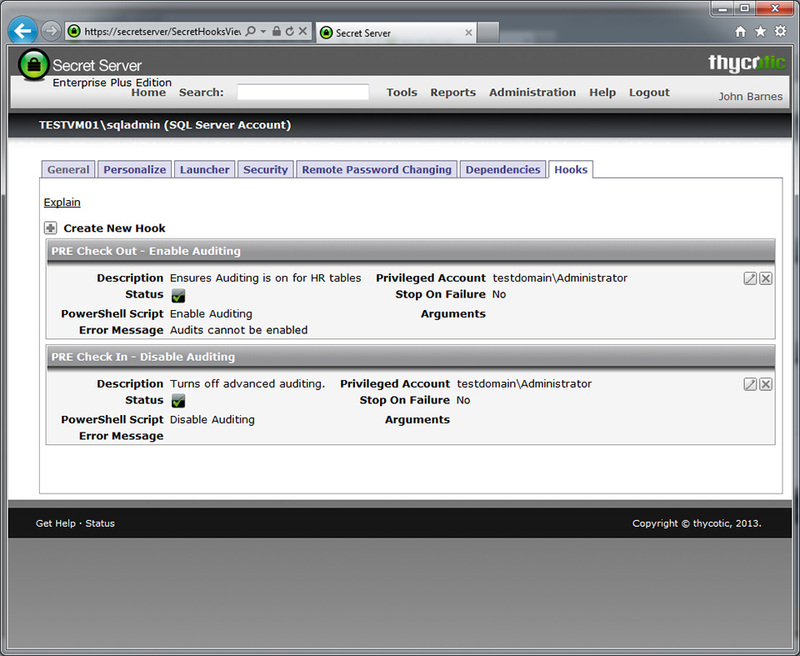 Check Out requires administrators to always use Secret Server as the password is changed after every use. This also ensures a complete audit trail of password usage. 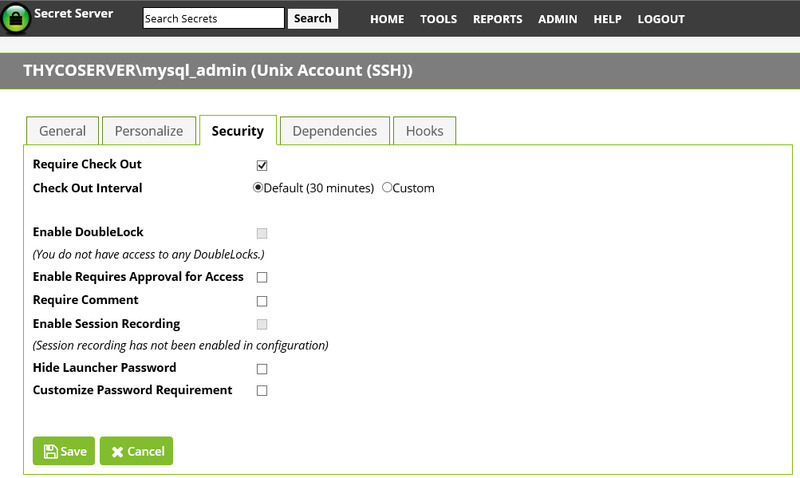 Try Secret Server FREE for 30 days by completing the form on the right. It comes with full support! Secret Server’s approval workflow and advanced scripting capabilities allow Check Out to integrate with PowerShell Hooks that can run before and after a Secret is checked out. This can be used for custom checks or actions to ensure that environments are ready; or to validate that specific conditions are met before a user can access a Secret.